Streamlining staff scheduling for five different divisions eliminates errors, resolves staffing shortages and saves up to 80 hours a month in admin time. We chose Aladtec due to the fact that they have the features we need, and the customization capability our organization demands. Scheduling 160 full and part time personnel for a 24/7 work schedule, with various shifts, is demystified for this Sheriff’s office with the implementation of Aladtec’s cloud based SaaS (Software as a Service) system. “We originally started with another online software program. It did the job but was cumbersome to use. We had a basic program to place people into rotations (wheels); we used that in conjunction with a spreadsheet that allowed Deputies to view the schedule from any posts at the facility. This method was extremely time consuming with many flaws. The spreadsheet was manually updated and changed daily, which caused scheduling errors and staffing shortages,” explains Sergeant Jeffrey Hammond, Livingston County Sheriff’s Office, Geneseo, New York. The Sheriff’s Office has five divisions and over 160 employees using the Aladtec schedule: Corrections, Dispatch, Road Patrol, Civil and Criminal Investigation (CID). With each division having specific scheduling and rotation needs, keeping track of staff hours and overtime was very difficult. In addition to relying on Aladtec for employee scheduling and overtime management, they also use other system features on a daily basis. For example, the Forms feature - it allows them to create, submit, review and store their office forms online within their Aladtec system. “We use the Forms feature to create work orders for fleet repair. We allow two people from the agency that repairs our vehicles to login to Aladtec, view the repair forms and schedule the vehicle(s) to go in for maintenance at their facility,” indicates Hammond. They utilize the Events Calendar feature for training and other items of interest, the Reports feature to help process their payroll and the Aladtec mobile web app for complete system access 24/7 from anywhere. 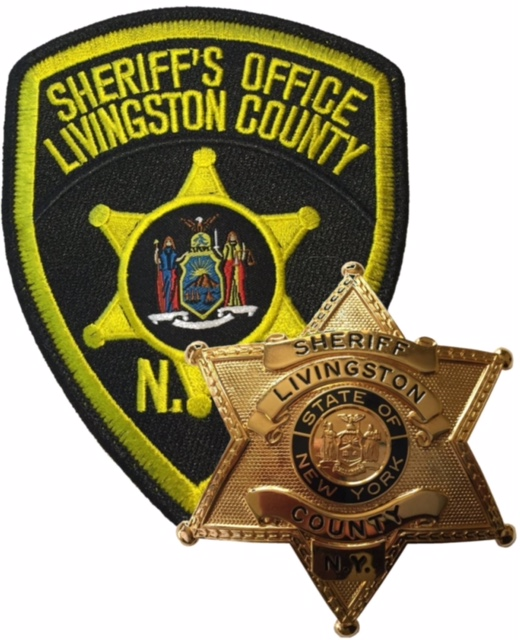 About Livingston County Sheriff’s Office: Livingston County is located near Rochester, New York, in the scenic Finger Lakes region. The principal mission of the Livingston County Sheriff's Office is to preserve the rights of their more than 65,000 citizens and reduce fear in the community through prevention of crime, protection of persons, property and the maintenance of order in public places, and anticipate and respond to events that threaten public order and the protection of life and property. For more information visit http://www.co.livingston.state.ny.us. About Aladtec: They proudly provide online employee scheduling and workforce management software to well over 1,500 organizations, primarily within the Public Safety Sector. These customers count on Aladtec every day to help them save time and improve efficiency. For information about their affordable industry specific options, or to try a free demo, please visit http://www.aladtec.com.